Terence Davies’ award winning film looks at Liverpool very much through a personal prism. Davies has not set out to make a documentary ‘about’ his city, although it does contain some wonderful archive material. Nor does he want to spend time eulogising football or the Beatles (in fact he has no interest in any pop music). Instead, he weaves together his own narrative, poetry, music and a wonderful range of film footage to reflect more upon the nature of memory itself. There are very many celebrations of Liverpool around, historical documentaries, ‘issue-based’ dramas and reportage, many of them excellent in their own terms, and a lot of them representing the dynamic field of production not considered mainstream. 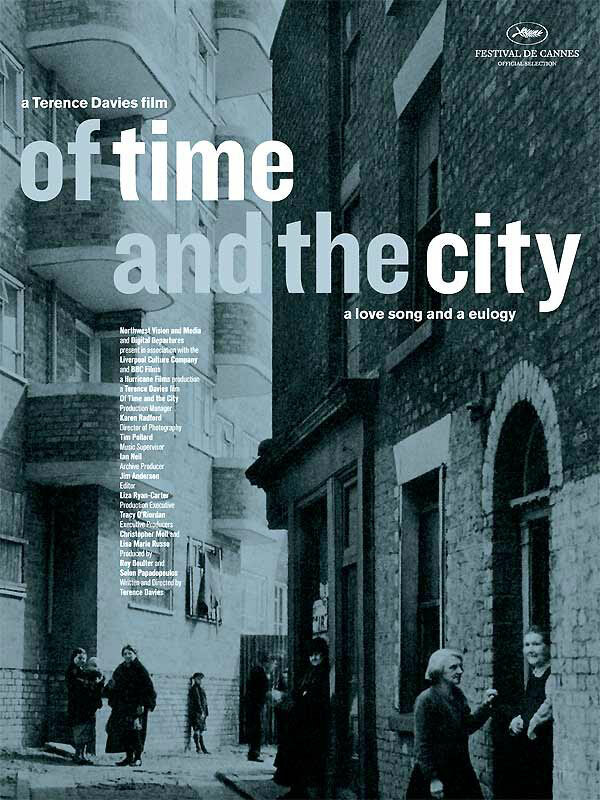 But Davies’ film, while inevitably evoking some of the many layers of time’s passing in this city, is more ‘about’ an individual’s very deep and unique response to the passage of time.